When you have a voice like Angel Olsen's, you can afford to strip away almost all of the instruments, and most of the production value, and still be left with something moving and powerful. 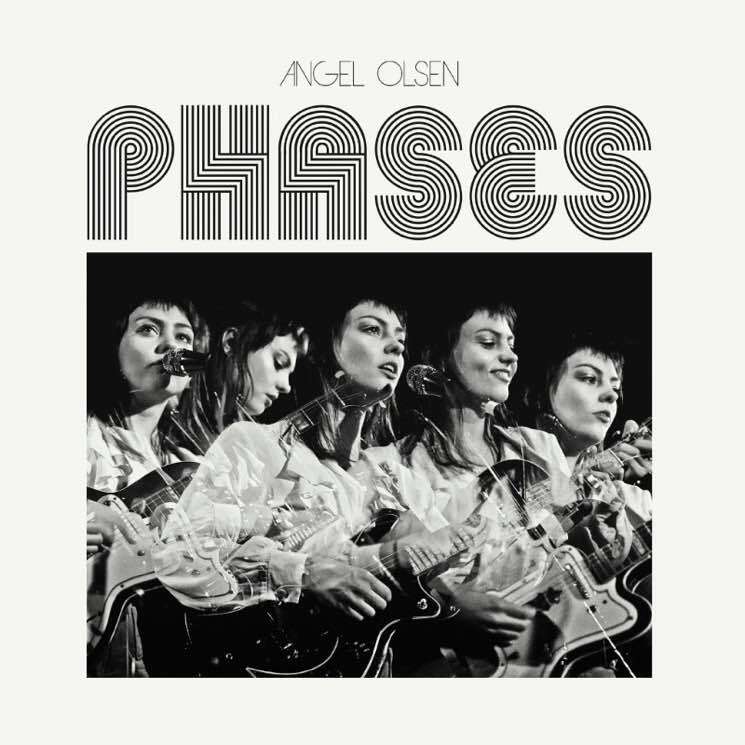 For the most part, that's the move on Phases, Olsen's new album-length collection of B-sides, demos and rarities from the past few years. Here, she moves through songs about love and life that, whether because of the cavernous, sometimes tinny production or her timeless songwriting style (and often, both), feel channelled from some ghostly past where musical arrangement was simpler but emotions weren't. Songs like sparse guitar-and-voice ballads "Only With You" and "Sans" are sombre, haunting affairs propelled by poignant lamentations like the refrain from the former: "All your life you've been looking / Whatever it is, you don't find it in me."